Microsoft promised us improved performance with Windows 10, but unfortunately there might be some issues with Windows 10 as well. One of more serious problems is increased fan noise in Windows 10, but don’t worry, since there are several solutions for this problem. 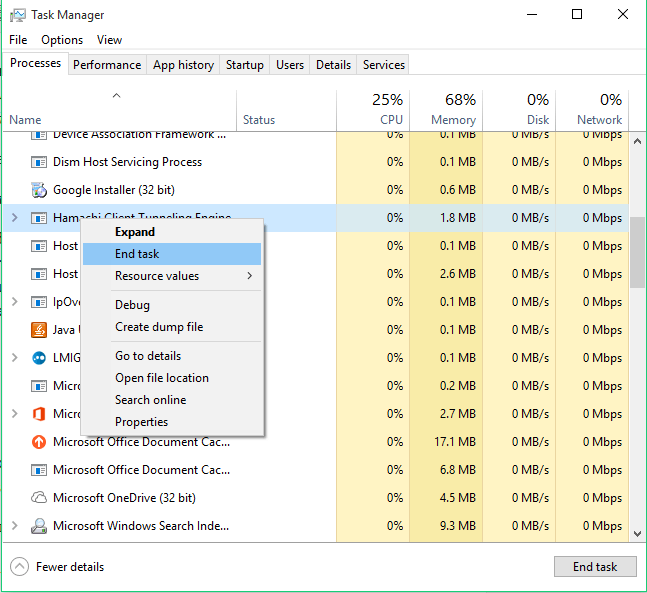 Some processes might be using more CPU power, and you can easily find these processes in the Task Manager. Open Task Manager. You can open it by pressing Windows key + X and selecting Task Manager from the menu. Now you need to locate processes that use a lot of your CPU power. 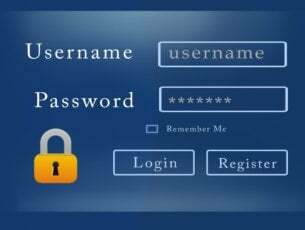 Most common processes are IAStorDataSvc, NETSVC, IP Helper or Diagnostic Tracking Service, but there could also be some other process that is using your CPU. If you find any of these processes using your CPU power more than they should end them and see if the fan noise is lowered. If this helps, you can also go to the Startup tab in Task Manager and right click the process that is using your CPU and disable it from starting with your Windows 10. 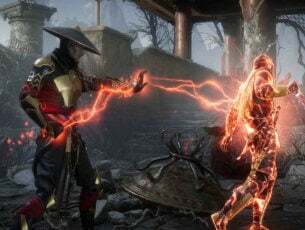 Users have reported that Windows 10 sometimes installs two graphic card drivers, and sometimes that can cause fan noise. Easiest way to fix this is to disable the graphic card driver that you don’t use. Open Device Manager. You can open it by pressing Windows key + X and choosing Device Manager from the list. Find display driver section and expand it. If there are two drivers available, right click the one you don’t use and choose Disable. These are two simple solution that can reduce your CPU usage and fan noise, but also make sure that your CPU fan is clean and not filled with dust. 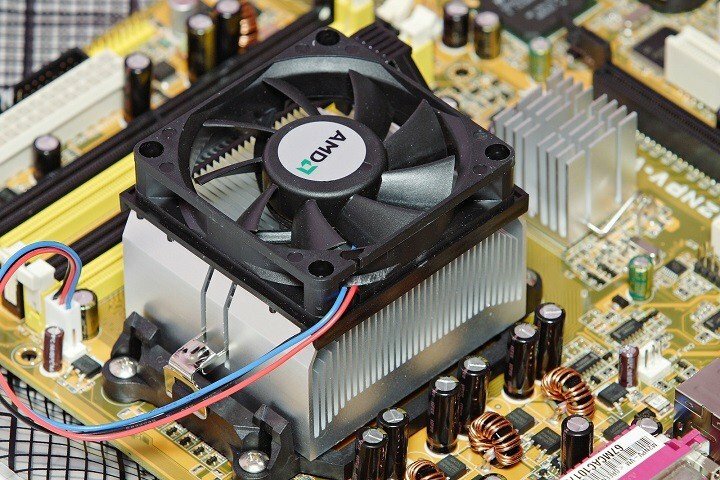 You can also try cleaning your CPU fan, but if you don’t know how to do it, or if your computer is under warranty we advise you to take it to the official repair center. If you have problems with fan noise on your laptop, you can look for the solution in this article.